What Age to Start Doing 800m Freestyle? Hi, Just wondering what age a girl would start doing an 800m free style. My daughter is 11 years old and has been asked to swim the 400m free style and later in the day the 800m free style. Is there a practical age for such races, or is it up to the coach and the swimmer. 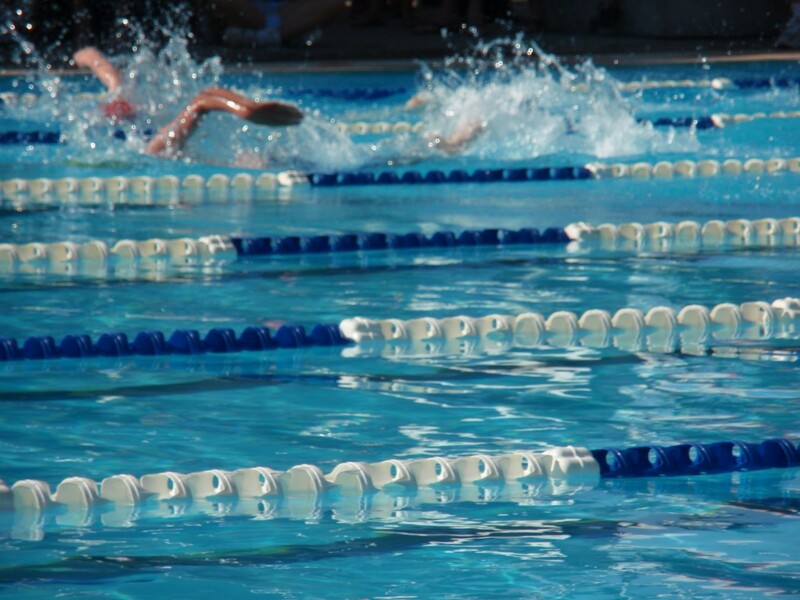 From my coaching experience 10 and 11 year olds can quite comfortably do 400m freestyle events so long as they are training at least 3 times each week. In regards to 800m freestyle events, there is no reason why 11 and 12 year olds cannot do this event. 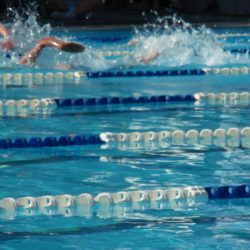 An 800m freestyle will reward a swimmer who has good technique and trains on a regular basis. Many of the short distance events reward the early developer because they have a higher power to weight ratio and can sprint faster. Often coaches will ask children to try events like the 800m freestyle to gauge their fitness and how their technique holds up over time. My only concern may be asking an 11 year old to do both a 400m and 800m freestyle in the same day. Whilst they will be able to do it, their performance in the latter event will be decided by how they recover from the first event and how fit they are. How to Improve Your Kick? One Response to What Age to Start Doing 800m Freestyle?